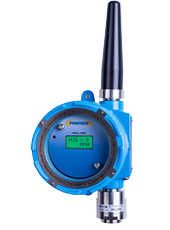 Gas Detectors & Sensors - Industrial Gas Sensors - Gas Detection Products | Pem-Tech, Inc.
Full Range of Fixed and Wireless Gas Detection Systems. 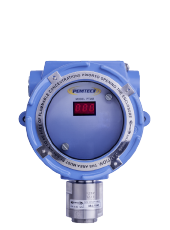 PemTech offers world-class quality and unparalleled customer service with our full range of industrial gas detection systems. 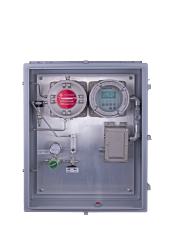 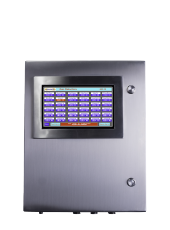 Our industrial gas detectors and wireless gas sensors are equipped to handle a variety of toxic and combustible gases. 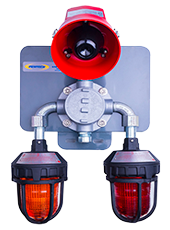 If you are not sure which of our gas detection products is right for you, we are here to help.